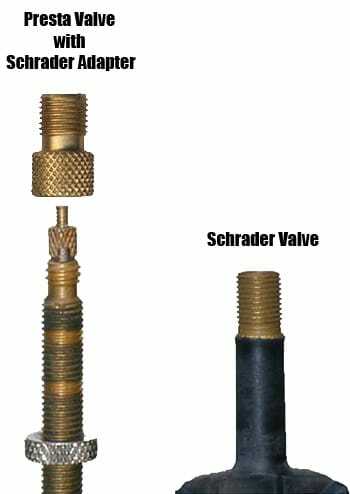 SPD is also called “Two Screw” while SPD-SL is called “Three screw” – Both named for how many screws attach the cleat the the respective shoe. 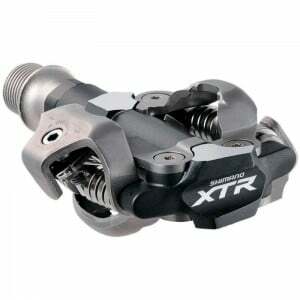 Additionally the pedals also look substantially different with a distinct functional difference. 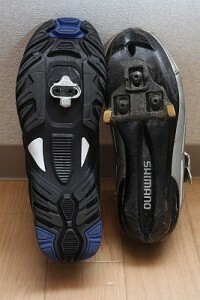 SPD pedal almost always allow pedal entry from either side of the pedal. This makes getting locked in quick and easy. 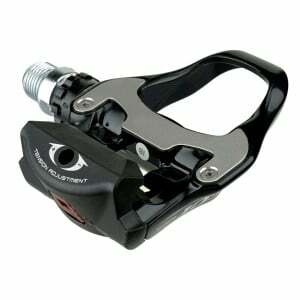 The SPD-SL pedal has a top and bottom with entry only available from the top. This takes a little practice to get used too as the pedals balance is such that it is almost always upside down and requires a 180 degree flip while inserting your foot.